If you are creating websites, brochures and other marketing materials for your company, you spend a lot of time and effort getting the words and the message just right. This is because the message you present may mean the difference between success and failure for your business. But what happens if you are planning to sell your products or services in another country, with a different language and culture? Who do you trust to translate your website, your brochures and other marketing materials? It’s a big decision, to be sure. To help you make this choice, we would like to present our approach to marketing translations. This covers how we handle marketing topics in our translation agency, how we ensure quality and what steps we take to achieve customer satisfaction. When translating brochures, our translation agency can work with the original source files, saving your company time and money with our turnkey translation solutions. Thanks to our technical infrastructure and in-house specialists, we can translate documents in every file format commonly used in marketing. These include the mandatory MS Office formats, Adobe program files, QuarkXPress and even AutoCAD, as favored by architectural companies. Choose our translation company for your marketing translations! No matter what country you happen to be selling in, your message is as clear, engaging and persuasive as it is in English. A refined feel for language is necessary for foreign-language translations of marketing texts. Marketing texts only generate success for your company if the translators doing the work possess the appropriate professional know-how and also have excellent knowledge of the cultural and linguistic background of the target country. Numerous graphic designers and marketing companies place their trust in us for specialized translations of marketing materials. From these cooperation projects, we have obtained in-depth knowledge about the graphic perspective of marketing work and are fully aware of difficult situations you might be facing when editing foreign language texts. Our clients profit from our knowledge in these areas when we share this with you in the form of competent advice. That’s the added value our marketing translations provide for you. Marketing translation services cover a virtually endless range of materials that may be translated or used as the basis for transcreation. This is especially true in today's digital world, in which new methods of marketing communication are evolving almost on a daily basis. Contact us with confidence if you need any of these materials to be translated into a foreign language. At our translation agency, all languages of the EU and all world languages are available. One main difference that distinguishes marketing translations from technical or legal translation services is the creative use of language. Whereas the translator has to stick exactly to the original sources in the case of a technical manual or a legal contract - with almost no room for creativity - marketing translations not only allow, but even require, the inventive and playful use of language. We often refer to "transcreation", "cross-market copywriting" or simply "creative translation" when talking about marketing translation services. The main difference is basically in the range of deviation permitted from the original wording, as defined by the customer. The translated text must be as persuasive and entertaining as it is in the original language. Your goal with these texts is ultimately to persuade potential customers or inform a foreign market about your products and services. 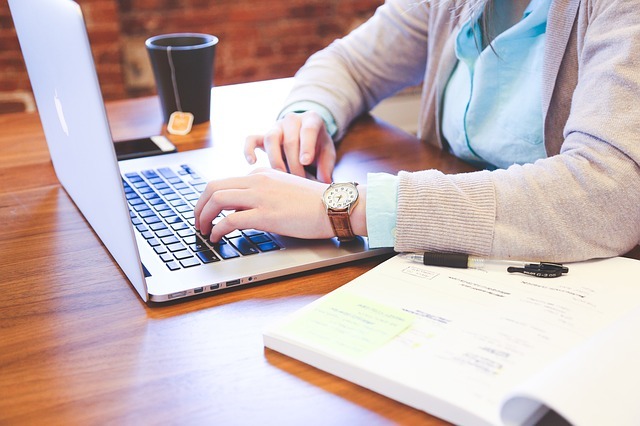 For your marketing translation project, we hand-pick our experienced, creative and native translators who have in-depth knowledge about the target market. We discuss the important and specific parameters of your assignment with you. This covers who you want your texts to appeal to, i.e. the audience you would like to target; whether specific requirements exist regarding language use, and so on. Technical details will also be clarified. These include whether you have special requirements for the length of the translated text (e.g. for a software interface that only allows a certain amount of characters, or a brochure, in which you have only a limited amount of free space for the foreign texts, and so on), and we inform you about relevant characteristics of the target language, which you have to bear in mind (coding matters, if any, fonts, writing is right-to-left, etc.). After all this, your translation will be finished and delivered to you within the time frames discussed. We have streamlined processes to ensure, in every respect, impeccable and professional marketing translations and transcreation services. Contact us and see the quality of our work for yourself. We look forward to you inquiry. Why are marketing translations important? If you are selling to a foreign market and would like to have your materials translated, it is very often the case that several parameters need to be clarified regarding your target audience so that we can create highly professional marketing translations for you. Besides technical questions, we have to know about the intended target audience for your foreign language texts. The narrower the niche is, the more details have to be observed. Obviously, a company selling skates for teenagers would use a completely different style in its marketing materials than an insurance company aiming for international expansion. Most of the time, the English language materials give us a very good picture about what style needs to be achieved. But a language does contain cultural differences and nuances that cannot be seen from the source texts alone. (i) One example for this is the formal and informal style in some languages. Whereas in English, you might address your readers simply with the personal pronoun "you", this can be more difficult in German, French or Italian, where there is a clear distinction between informal and formal style. In these markets, it would be committing a faux pas in several business niches to use informal speech or writing, when formal is expected. (ii) Phrases and proverbs not existing in the target language. Direct translation of any phrase or proverb that is connected to a very specific idea or notion in the English language can be problematic. Even if a corresponding translation does exist, would that communicate the same message you intended to convey? The same applies for slogans and word plays. (iii) The checking of any creative product and/or company names in terms of coincidental meaning in the respective foreign language is highly recommended. Even if your legal department has checked the availability of a brand name in a target market, it may well be unwise to use that very name in this market. Our translators inform you about such situations during the translation process. We are not only able to support you by correctly translating your marketing materials into several foreign languages but we have also extensive knowledge about the culture of your target markets. This enables us to assist you with useful advice and competence, when creating your foreign language materials. Contact us with confidence for your marketing translation project. 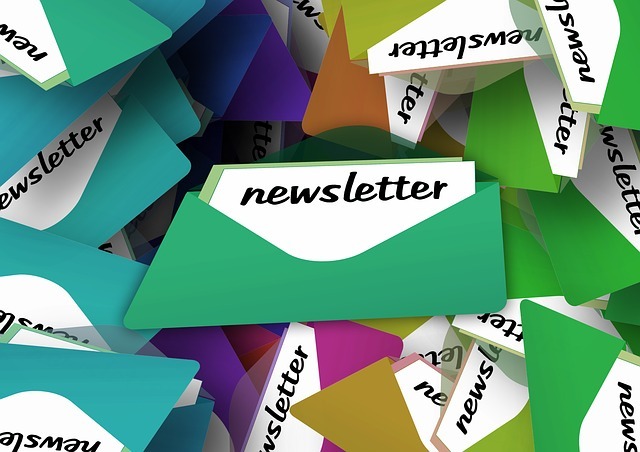 Newsletters are generally a powerful way to keep your customers informed about your products and services and to generate more revenue. In case you market your products abroad, you might think about having your newsletters translated into a foreign language. This way, your clients in overseas markets will fully understand your messages, which might animate them to buy your products and services. As newsletters are normally shorter texts, you need only a small investment into their translations. Your return on investment will be great, as you address a whole market segment with your messages. Our marketing translation professionals will make sure that your newsletters are as engaging as they are in the original language and your message will get through clearly. This way, you will not only keep the fan base of your company but you will be able to massively increase their numbers, enhancing brand awareness in your target market or market segment. Contact us if you need your newsletters to be translated. We would be happy to assist. Having a business meeting with participants who do not have English as a first language can be a challenging task, even if your visitors have a high proficiency in the English language. To make communication smoother and the effect of your presentations more powerful, it is always a good idea to have your presentations translated. By doing so, your prospective and existing clients or your employees get a much clearer idea about your products, services or other topics, you are presenting, like for example e-learning materials. Even if you use the foreign language presentations as handouts, or you use them as online downloads, they will help you reach and convince more customers abroad. Our translation company is your powerful and resourceful partner if you need your presentations to be translated. Our translators in this area are experts in using not only Powerpoint™ but also several other presentations tools and software that are so widespread nowadays. Contact us for a free quote today. Nowadays, the internet plays a central role in business communication. Companies use the versatile possibilities the online world provides to inform their partners and customers about their latest news and new product releases. For global companies, operating in several countries, press release translation services might be useful. This will strengthen the contact to your local clients abroad. 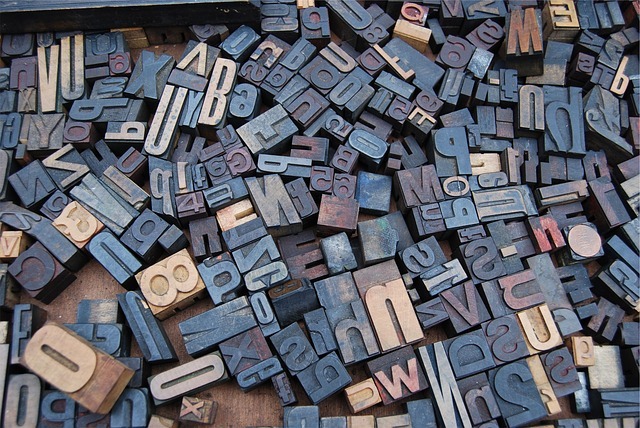 To translate press releases in foreign languages, special translator skills are needed. We provide you with the native and expert knowledge of our press release translators who have years of journalistic experience. 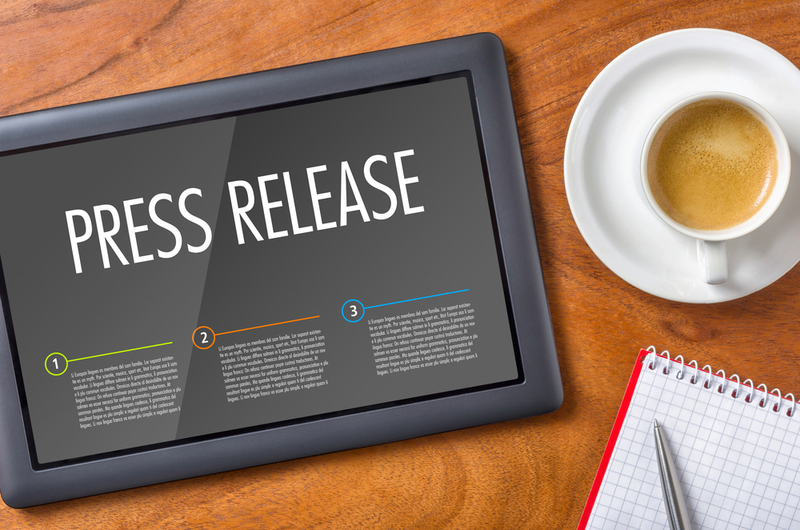 In the case of press releases we make sure that not only the style of your foreign language texts are appropriate but also SEO aspects are taken into consideration. This way, you will not only reach your existing customers, who might be subscribed to your newsletters or actively follow your companies news, but you will also reach prospective clients, who might hear about your company through your press releases the first time. If you need your press releases to be translated into a foreign language, turn to us and get a fast and free quote for your project. We look forward to working with you. Apart from newsletters and press releases, your company's blog is also an important surface to keep in touch with buyers, clients, partners or even with your employees abroad. If your company operates a foreign language website for the subsidiaries or sites worldwide, foreign language blog content cannot miss from this site. With these kinds of contents you not only attract more visitors to your site but also create quality content that will enable your readers to get in-depth information about your products and services. As these articles are normally highly industry specific, you will need highly specialized blog content translation services. This means, it is not sufficient if your translators have good linguistic knowledge. They also have to have experience in your specific field, regardless of whether it is engineering, automotive, law, business services or any other subject field. And this is exactly what Teck Language Solutions provides you with. With our blog content translations you will address your employees, customers and other relevant entities abroad with high quality content, establishing trust in your company, thereby generating more revenue. Turn to us with confidence and ask for a free quote for your blog translation project. 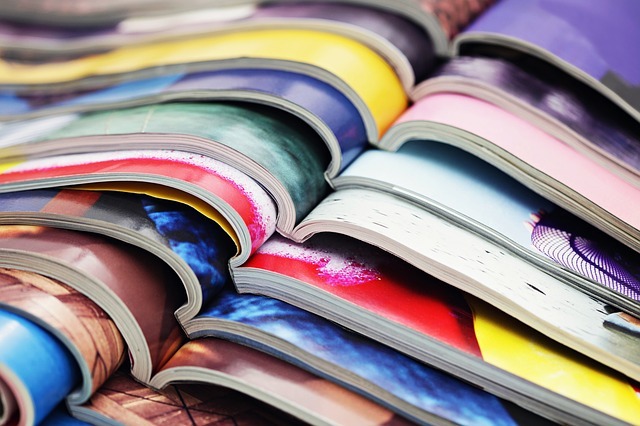 The traditional way to inform the market about your products and services is by means of brochures, catalogues and flyers. The advantage of these is that they contain clearly structured, summed up, basic information about your company or your services. One disadvantage is, however, once they are printed their contents cannot be changed. If you have false or incorrect information in your flyers and brochures, all you can do is throw them away, along with the money you paid for them. This is why, when translating your flyers and brochures into a foreign language, absolutely no mistakes can occur. Our translation company is very much aware of these circumstances. For this reason, we make extensive proofreading steps, when translating your catalogues & Co. An other advantage of our services is that we are familiar with most software tools used for the creation of printed marketing materials, including InDesign from Adobe Systems Inc. and QuarkXPress. This knowledge will save you time and costs when having your marketing materials translated by us. If you are looking for a responsible provider to translate you catalogues and brochures, Teck Language Solutions is the partner you have been looking for.